There was incredible shot-making, high-impact assault and nonstop dread. 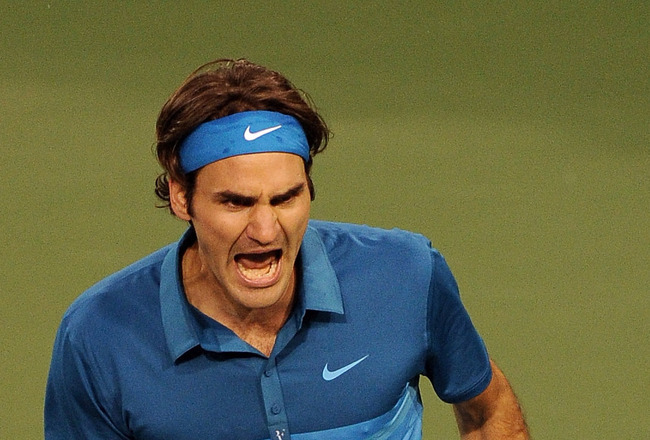 The semi-finals between Federer and Nadal at Indian Wells had oodles and oodles of high-strung drama. And, more. But this time, it was the Spaniard who was at the receiving end, although not before Federer put himself through the familiar gut-wrenching tension each time he heard the murmurs of the demons somewhere in the back of his mind. The demons of yesterday, as usual, had walked in with Federer to the court, striking him at crucial junctures. This entry was posted in Racquet Science. Bookmark the permalink.